Ivan Fyodorov was the man who invented the art of printing in Russia. 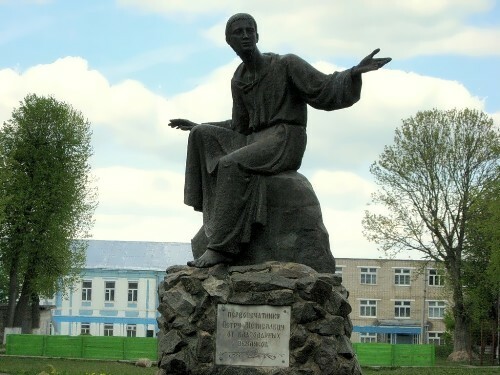 He and Pyotr Mstislavets printed the first dated Cyrillic book Apostle in 1564. 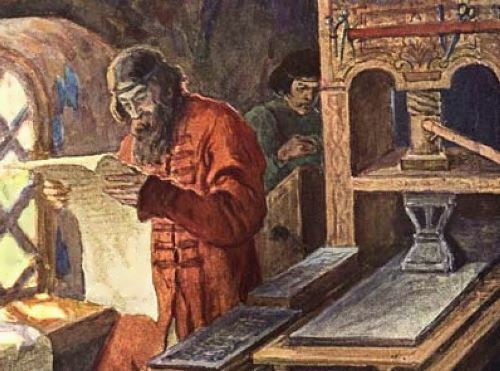 Book printing was supported by Ivan the Terrible and the Orthodox Church. The reason given for the support was that book printing would avoid the endless mistakes made by ignorant scribes in copying manuscripts. 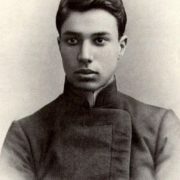 Fyodorov was a prominent man of the world. Book printing in those years required artistic taste, knowledge of contemporary technology, and the talent of invention. The first printed books were true masterpieces of design. 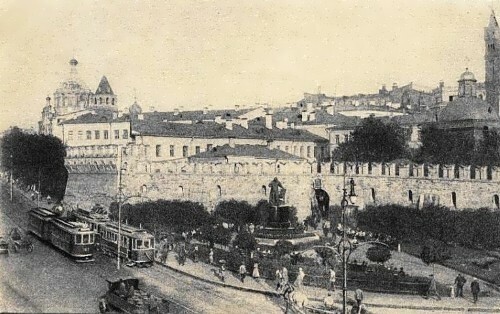 Ivan was born in 1510 in the Grand Duchy of Moscow. 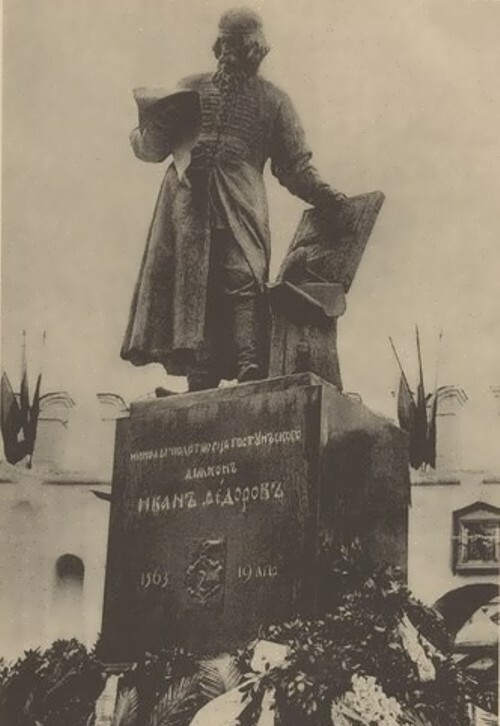 According to E.L. Nemirovsky, Ivan studied at the Cracow University in 1529-1532 – in the “promotional book” there was a record that in 1532 “Johannes Theodori Moscus” was awarded a bachelor’s degree. 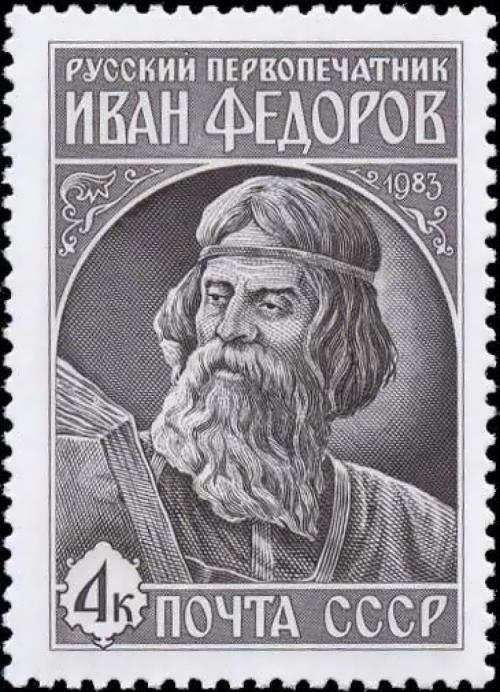 Fyodorov’s first printed book was Apostle. He worked on it from April 19, 1563 to March 1, 1564. It was not for nothing that the publisher’s full-fledged debut work was a religious book. 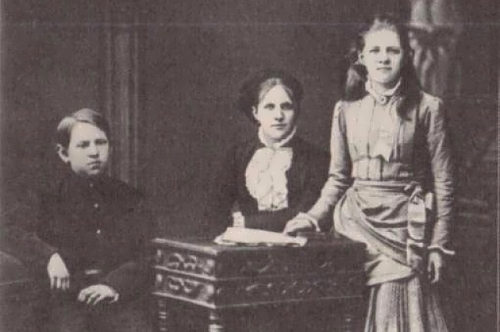 The church of those years was significantly different from the current churches. 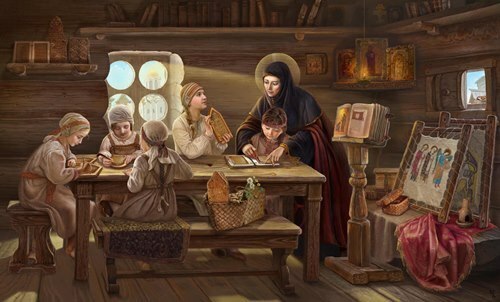 Then the priority was education of the people, and all the textbooks were somehow connected with the scriptures. The following year, Ivan published his second book. Soon professional copyists burnt typography, because it threatened their income. 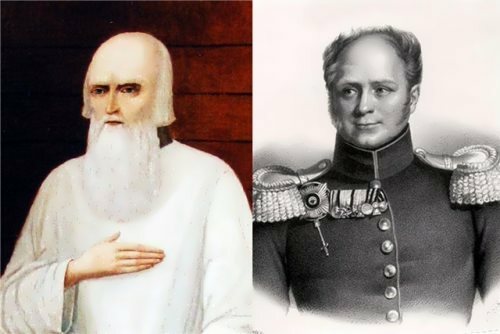 So Fyodorov and Mstislavets went to the Grand Duchy of Lithuania. Hetman Chodkiewicz founded a printing house in his estate Zabludovo in Lithuania and invited Fyodorov and Mstislavets. There they printed several books. Approximately in 1569 Chodkiewicz closed book printing house because of the illness and offered book printers to do farming. To continue printing business, Ivan moved to Lvov. Fyodorov also cast cannons and invented a multilateral mortar with interchangeable parts. Between February 26 and July 23, 1583, he traveled to Vienna, where he demonstrated his invention at the court of Emperor Rudolf II. Some time (during 1583) he worked in Krakow, Vienna and possibly in Dresden. In 1570, Fyodorov published the Psalter. And five years later Ivan was offered the post of administrator of the Holy Trinity Monastery. To tell the truth, he believed that printing should be left in the past. 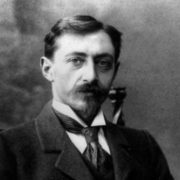 However, two years later the first printer took part in building of a new printing house at the request of Prince Konstanty Ostrogski. This printing house published a number of educational books: Alphabet book and Greek-Russian church Slavonic book for reading. 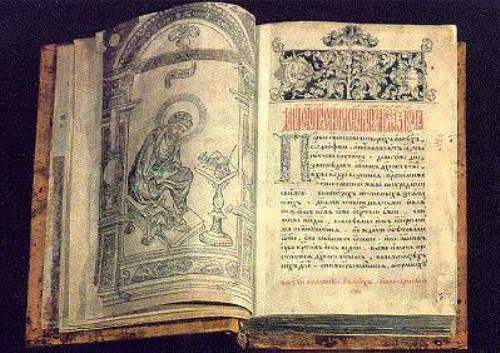 In 1581, Fyodorov published Bible, which became the third great book in his biography (the two previous books were The Apostle and Psalter). Also Fyodorov wrote a novel about the beginnings of book printing and his own life. He printed a total of 12 books. His books are preserved in museums in many countries of the world, including Britain, Bulgaria, Poland and Yugoslavia. 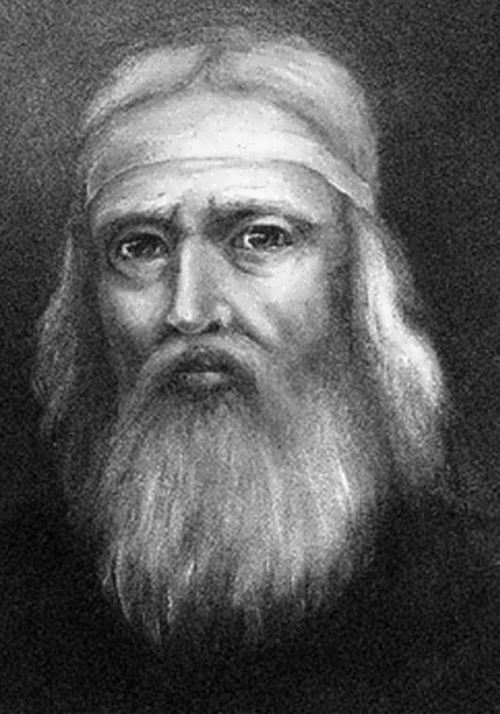 Fyodorov died on December 5 (15), 1583 in Lvov, Russian province. 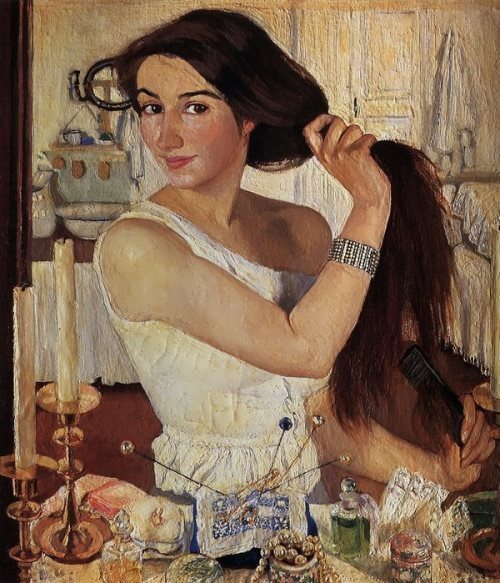 In 1941, director Grigory Levkoev made art historical biopic The First Printer Ivan Fyodorov. Film Studio named after Gorky released five-part historical serial Ioann Pervopechatnik Revelation in 1991.